We are a trusted commercial and residential sealant company serving the Lower Mainland for the past ten years. We are locally owned. We take pride in our professional ability to complete your projects on time. Next Level Caulking LTD. delivers quality craftsmanship and industry work satisfaction. Our knowledgeable team provides Exterior and Interior Caulking, Restoration Caulking and Deck Membrane Solutions. Our service extends to real estate services companies as well. Give us a call at 7787079972 for professional advice regarding your project! Our team is trained and able to work in swing stage, bosun chair and ariel lifts. Our work always passes an Engineer's test. 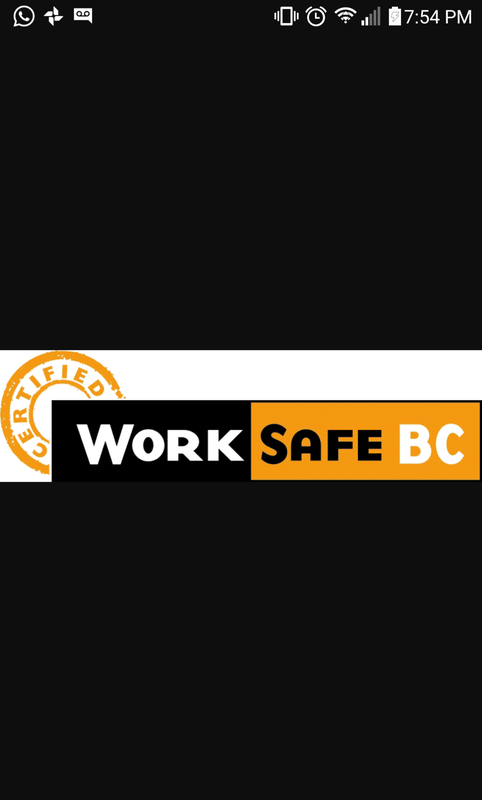 We are insured and registered with WorkSafeBC. Trust in our craftsmanship to restore and renew your property. Removing and replacing existing caulking is a healthy part of property maintenance. Sealant materials should be replaced at least every five years [industry recommendation]. We offer pedestrian and vehicle waterproofing solutions for your personal home or commercial space. Membrane and coating products provide protection and structural integrity to prevent water damage.